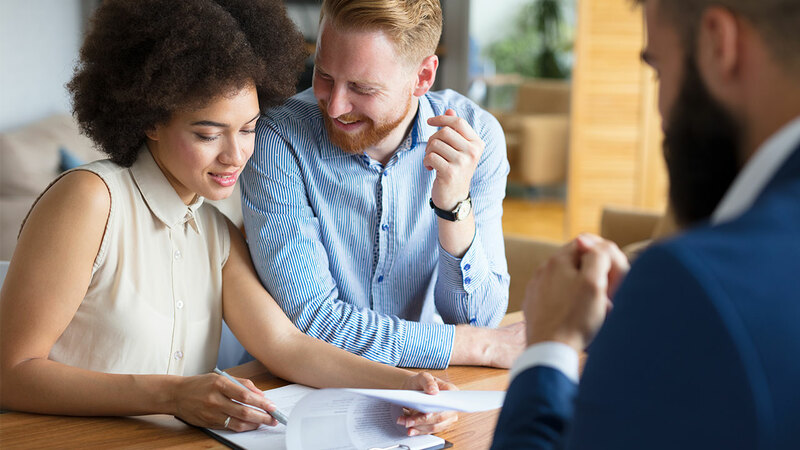 Everything relating to real estate could be confusing and, in some cases, could be overwhelming to a lot of people, especially if you are a first-time home buyer. Whether you’re buying or selling a home, there are multiple factors to be kept in mind. But if planned and executed with some level of research, home buying is one of the best investments you could possibly make. Since it is the biggest financial investment for the majority of the people, being aware of some of the most common things would be quite helpful. Let us explore some of them. One of the most primary things to consider whether you are buying or selling a home is to work with a trusted Realtor. A lot of home buyers neglect the importance of knowledge and quality that a Realtor brings to the table just because they take a tiny percentage as their fee. Some even can offer to sell your home in under a month! But if you are just starting out and would need to understand all the subtle things involved in the overall process, working with a reputed and customer-friendly Realtor would be no less than a blessing. Whether it is negotiating purchase price or helping you with all levels of the home inspection process, one individual you could always count on would be your Realtor. Since the home purchase is essentially a legal contract, there is a lot of paperwork involved, and not all the home buyers would be aware of all the technical language involved in the legal contract. One thing to always keep in mind is the fact that contracts terms can always be negotiated, and you do not have to sign it just because something is contained in there. For instance, if you want to finalize the purchase once the mortgage approval process is completed or need additional time to review your inspection details, it could be incorporated as a part of the deal. For all activities as listed above, your Realtor could be extremely handy. Try to be very realistic and pragmatic about your home purchase. Since it is a huge financial investment, ask few questions to yourself before you sit down and sign the paperwork. Do you really need a house at this point in time? How long do you wish to stay if you end up purchasing? Are you married or have kids? Do you have plans for relocation and so on. Always try to be totally convinced with yourself before you make a move in the home buying process. Even though it builds up equity for you, analyzing all of the above considerations and more would help you make a wise decision. And if you want to go for used property, then you need to look beyond how the property looks just from the outside. What are the various issues relating to cosmetics? How much could be the potential labor costs and so on? Evaluating all such parameters would only help you find the best deal. And if you are thinking about investing in a new property, be calculative about all the upgrades you would be willing to do such as countertops, cabinets, balusters and so on. Hence, always keeping a numerical value on the house you want to invest in would help you make intelligent choices. No matter what kind of property you invest in, your mortgage involves more than just principal and interest. There are other costs associated like homeowners’ insurance, property taxes, private mortgage insurance in case you do not put 20% down payment, HOA fees and so on. Also if you purchase a new home, you get different kinds of warranties on the pre-installed appliances, home foundation, and other items. Do not forget to register within the time specified by your builder so that you make full use of the warranty service. And when you make the best choice, you could make a lot of memories in your dream home which would only go up in price in the time to come. Boston is one of the great American east coast cities. Located along the Atlantic Ocean, Boston is a thriving port that has long been part of American history. Today, this town still occupies a central place in American life. Many people head to Boston to explore the roots of American history and culture. They also head here to enjoy the region’s many sites. 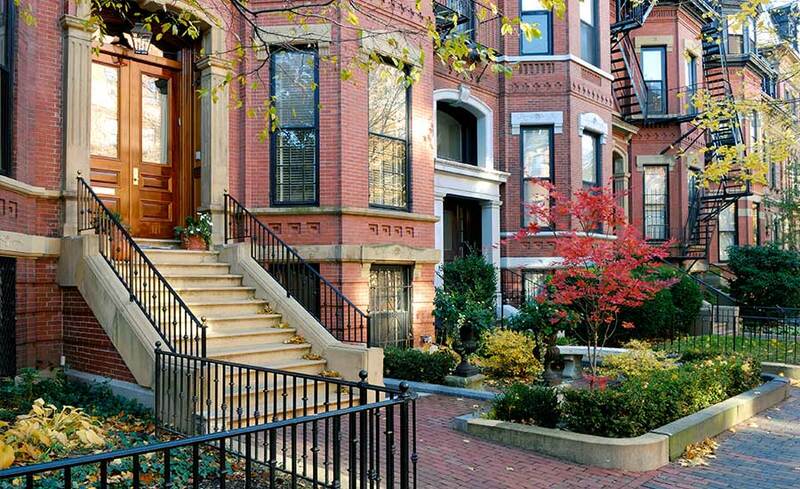 Residents or those who are looking for a second home will find the Boston real estate market a thriving place with many possible home choices. 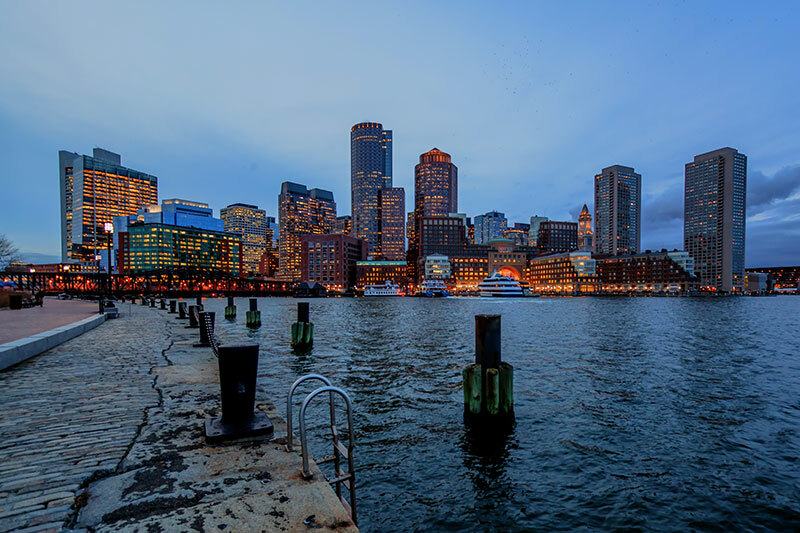 While many areas of Boston are popular, one of the most popular parts of the city is the area by the waterfront. Many of the cities that surround Boston – Such as Cohasset have great beaches. Boston luxury waterfront homes allow people to be part of the lovely area adjacent to the harbor. Many people love the easy access to the rest of the downtown section as well as the easy access to the rest of the city at the same time. Buying a home in this part of the city not only makes a great base, it also frequently makes a great investment choice for the homeowner. Living along the beach front area of the city means having a house that is all about fun. During the summer, residents have a space to retreat from the heat. The cool breezes of the local beaches next to the waterfront area means a place to cool off even when the area is very hot. The local community next to the waterfront also means easy access to many beaches in the area. During the rest of the year, a Boston waterfront home also means access to fresh air from the Atlantic Ocean while still enjoying a quick to all the joys of the local Boston downtown. Boston has many amenities from museums to historical sites to year round concerts. It also means easy access to the many economic opportunities that the Boston area offers. Those who want to pursue a career in specific fields such as the arts and finance can also find it here. Living in Boston waterfront homes means that any resident can enjoy at all right here all season long. Another advantage of buying a beach front home in Boston is that such properties are only likely to increase in value in the coming years. Buying a house in a lovely area that is centrally located in a thriving area is always a good fiscal choice. For those who are living in Boston and wish to work there as well, the house allows them to have the best of the both worlds They get access to an area that is adjacent to the ocean and a home that also makes it easy to get anywhere in the city of Boston quickly. A centrally located home is always likely to attract buyers no matter the market conditions. Anyone who wants to use their housing dollars efficiently should consider living and investing in a beautiful Boston home by the sea. With an explosion in real estate sales in recent years, Wilmington NC has grown as one of the premier destinations for luxury homes. With the range of waterfront home options many people enjoy relaxing on their porch of a historic home with views of the Cape Fear River or one of the many beaches. If you would rather luxury beachfront living, we can help you find the ultimate oceanfront home where you can watch the sun set over the Atlantic Ocean. 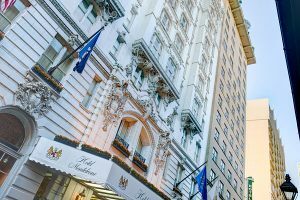 Wilmington NC is located in an extremely unique place for luxury properties. Wilmington has water that surrounds in from all sides – including lakes, rivers and the ocean. This unique scenario provides a variety of luxury homes all withing a centralized area. In addition to the luxury waterfront and beachfront homes available, Wilmington NC is a very old city with a historic downtown area with an abundance of style and class. With the long history of Wilmington, its no surprise that they have a thriving downtown area which is referred to as the historic district. 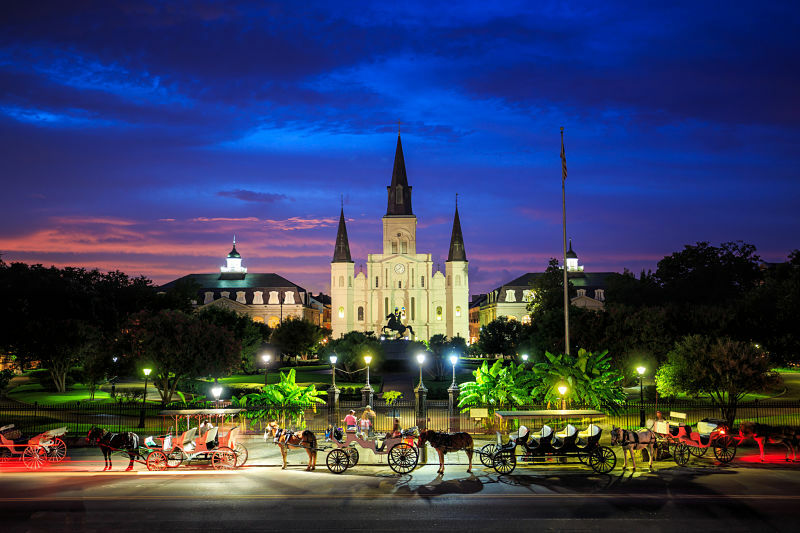 With very old structures and new construction alike, tourist enjoy spending the day walking through the downtown area. With the Cape Fear river running through the middle of the city, there are many options for home-ownership. Wilmington is known for beachfront homes that offer the height of luxury. 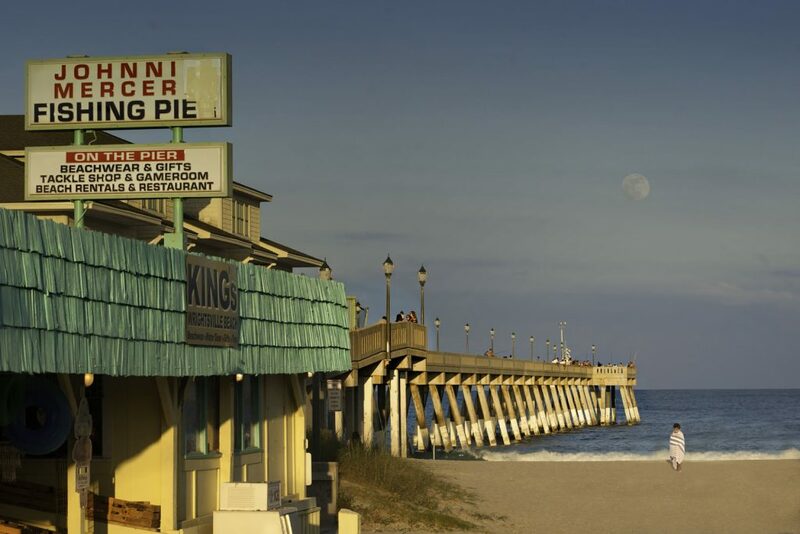 Just South of Wilmington just a very short drive from the previously mentioned downtown area, you stumble across Carolina Beach. 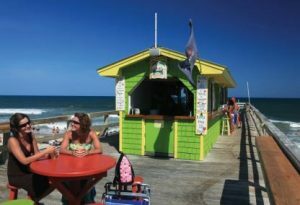 With beachfront homes and their downtown boardwalk, Carolina Beach is a great destination if you are looking for a variety of waterfront properties. Other waterfront areas in the direct vicinity of Wilmington are Leland NC, Hampstead, Kure Beach, Wrightsville Beach and Rocky Point. All of which feature a different take on luxury homes. Luxury homes in Wilmington have been one of the most sought after destinations for a quaint, serene lifestyle. Panama City Beach Florida is known for their awesome Spring Break festivities, but the natives enjoy a true luxury lifestyle. There are only about 12,000 residents in the city of Panama City Beach – with the majority of those people living in luxury condos. Many of the condos in Panama City Beach are located directly on the Gulf and have white sand for a yard. Although there are a ton of active beachfront properties for sale in Panama City, condominiums have a special place with investors. With Panama City Beach being such a popular vacation destination, many of the waterfront condos are there waiting for someone to rent them out. Most of the homeowners of PCB properties are absentee owners and live either in a different city or even a different state. The rental rates for a condo in Panama City Beach make owning a vacation rental there a very profitable investment. With “short term rentals” becoming so popular with online sites like Airbnb – renting out your luxury beachfront condo in Panama City Beach has never been easier. Panama City Beach saw a construction boom from 2000-2006. With property values seeing double-digit increases year over year, we saw many new luxury condo complexes developed right on the beachfront. In 2006 PCB was the number 1 real estate market in America according to Money magazine with beachfront properties selling for as much as $62,000 linear foot! Although the recession released some of that tremendous upwards pressure, we are still seeing solid returns with somewhat more reasonable pricing. Unlike other luxury real estate markets such as Savannah GA, many of the luxury properties in Panama City Beach are not occupied all year. With such a small population of people who actually LIVE in PCB, we have found that there are few true luxury real estate experts in the area. 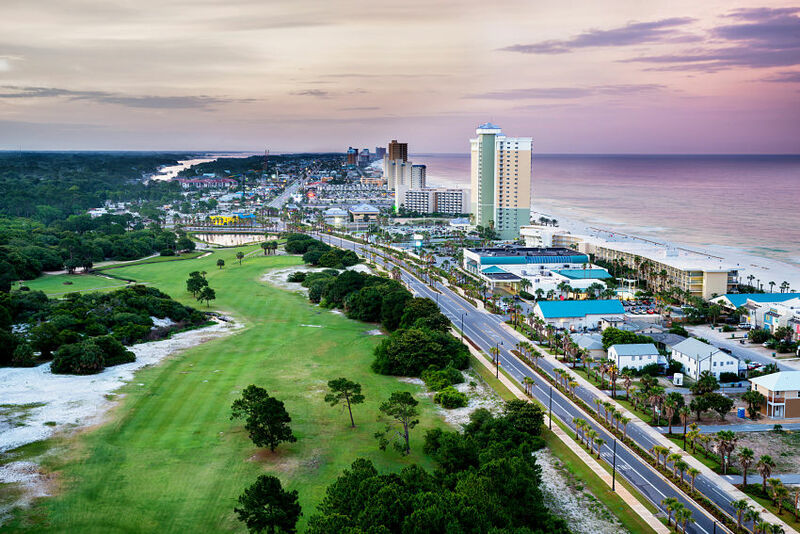 Many of the local REALTORS that offer homes for sale in Panama City Beach are from the surrounding areas and may specialize in standard single-family properties. We all know that working with the RIGHT Realtor is important. That is where we come in! We have a direct connection to the TOP Luxury real estate agent in Panama City Beach and we are willing to share. If you are interested in purchasing a luxury, waterfront condo in Panama City Beach – just contact us!